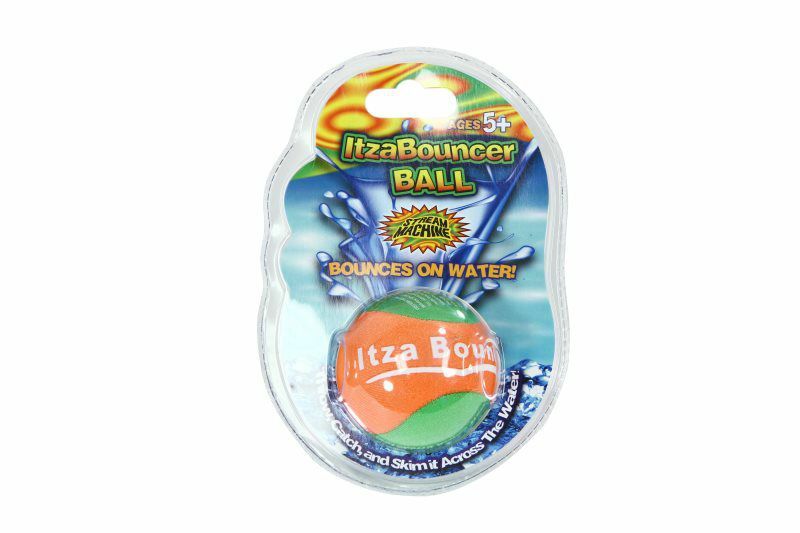 The Water Sports 81092-2 ItzaBouncer Round Water Bouncer skips across any body of water making an ordinary game of catch into an exciting activity for all ages. Whether at the beach, in your pool or in the backyard, you will find what you need at an affordable price. Skips across any body of water and is great for diving catches. Measures about 2 1/2 inches high, easy to catch, bounce and skip. Works in pools, lakes, rivers and oceans. 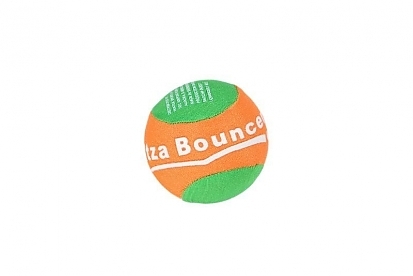 Makes an ordinary game of catch into an exciting activity. Fun and safe for all ages.